At Pristine Natural Skin Care, facial treatments help to maintain the health of the skin and balance certain skin types and conditions through deep cleansing, exfoliation, different massage techniques, the use of professional or custom made products, and 8 different modalities. All facials (excluding The Pristine and Teen Facials) include treatment of the decollete as well. Custom Signature Facial~80 coming May 2019! This facial is completely customized using pure and natural ingredients, most in their original form. A blend of raw ingredients will be used including hydrolats, clays, powders, vitamins, gels, humectants, essential oils, and carrier oils to balance and revitalize your skin. 60 minutes. This treatment will be customized to enhance your skins capabilities with a deep cleansing, exfoliation, steam, extractions, massage of face, decollete, hands, and finishing products. 60 minutes. ​Does your skin need a boost? That is what you will get with this treatment. From a selection of papaya tangerine, pumpkin parfait, or cherry jubilee, the enzyme will be applied under steam to help reveal radiant and polished skin. 60 minutes. This facial utilizes products with ingredients such as cranberry, kojic acid, daisy flower extract to naturally reduce epidermal hyperpigmentation and inhibit excess melanin production. Skin brightening scrub and/or enzyme is used in this facial. Non-hydroquinone. 60 minutes. This facial utilizes products that are geared for men's skin using the REDMethod line. You will receive a deep cleanse, exfoliation with steam, extractions, massage of face, decollete, and hands, mask and finishing products. 60 minutes. 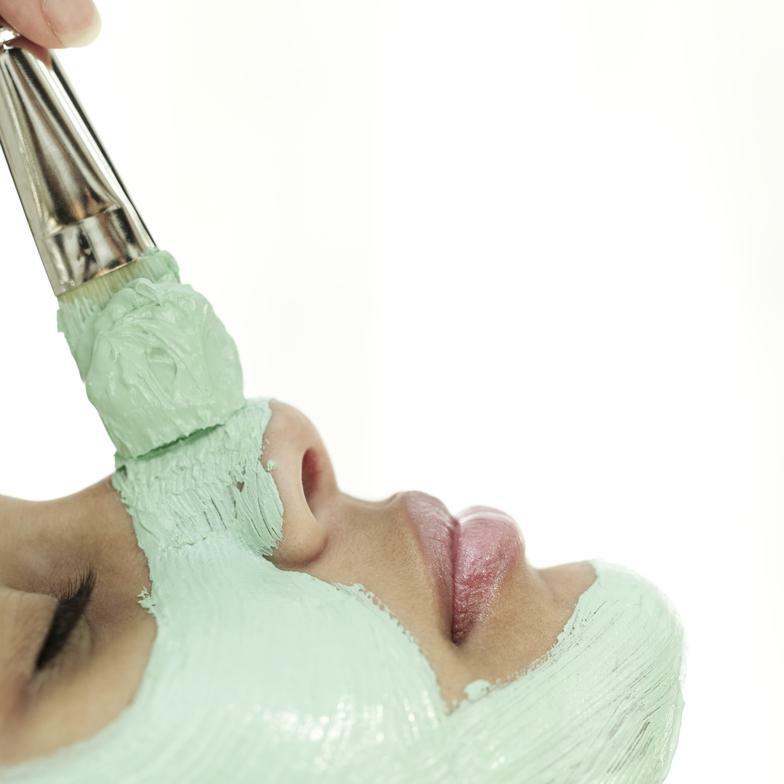 ​This soothing facial is ideal for those in need of calming of the skin. Perfect for clients who are undergoing chemotherapy or radiation, or for clients who have recently had a chemical peel administered. With yogurt extract (containing probiotics), goat milk, marshmallow root extract, and cucumber oil, this treatment will help to lessen the inflammation in your skin. Cleansing, warm compresses, light exfoliation and massage, mask, and all finishing products are included with these facials. As an Oncology Facial, this facial also addresses skin conditions associated with oncology medications and therapies such as mild epidermal dehydration, dryness, mild inflammation, and a compromised acid mantle for those going through cancer treatments such as chemotherapy and/or radiation. Please call for more details.